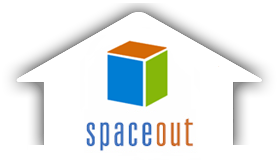 SpaceOut offers a service for people looking for space to rent, or those with spare or unused space in their home or business that they want to rent out. 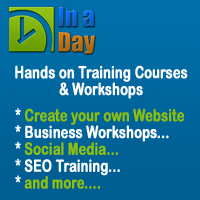 If you have spare space around your home or business you can easily turn that space into extra income. There are few easier or smarter ways to make money than renting out your unused space. Register with SpaceOut, list your space easily for a small fee and let a SpaceSeeker find you! If you have stuff to store and are you’re looking for storage, you can make real savings through SpaceOut. Spaces for rent listed on SpaceOut offer a wide variety of local, inexpensive and flexible Self Storage Solutions. Simply do a space search, enter the suburb or postcode you are looking for space in and locate the best and most convenient option for you.